Our domain is located in the village of Avize, situated in the Côte de Blancs. 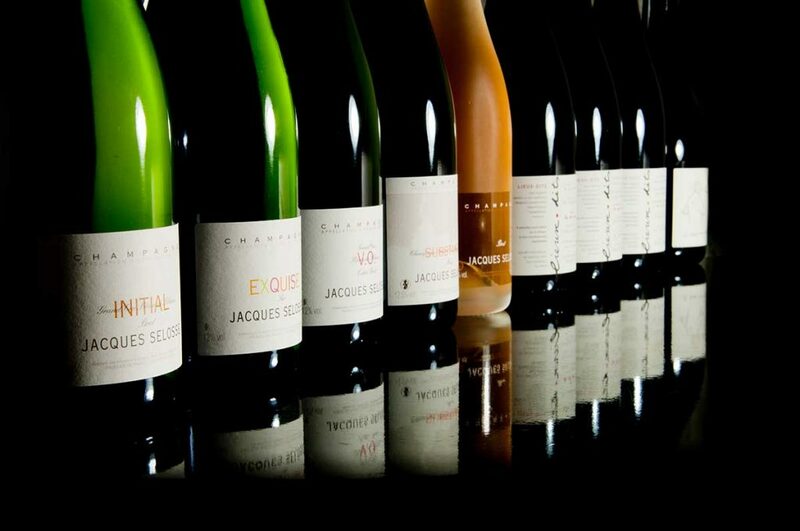 A family-run property which encompasses close to 8 hectares of vines in the crus of Avize, Cramant, Oger, Le Mesnil-sur-Oger, Ay, Mareuil-sur-Aÿ and Ambonnay. Anselme’s parents carried out their first vinification in 1964. Ten years later Anselme was given the keys to the domain. 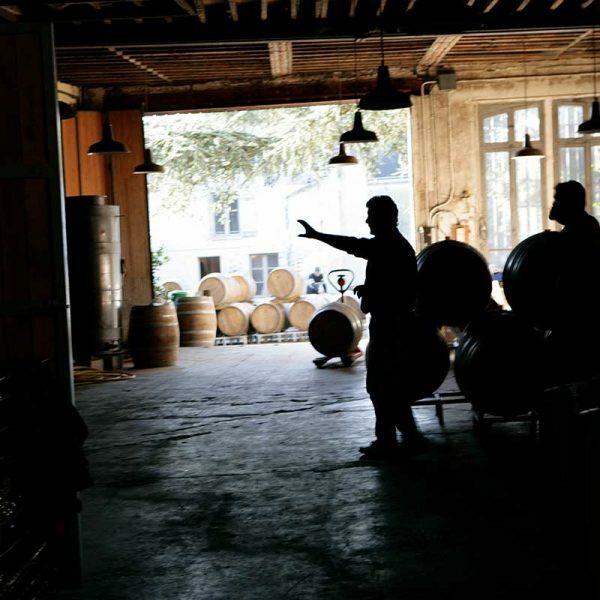 He thus began his professional career with what would become a lifelong process of observation, trial and error and contemplation in regards to his viticultural methods and practices. This empirical approach to viticulture and vinification is perhaps his most remarkable trait as a winegrower. From 1990 to 1996 the principles of agro-biology were applied in the vineyards, from 1996 his focus turned to bio-dynamics. In 2002 Anselme distanced himself from the bio-dynamic doctrine, defying the usual codes and processes as he did not wish to have any hand in influencing nature. 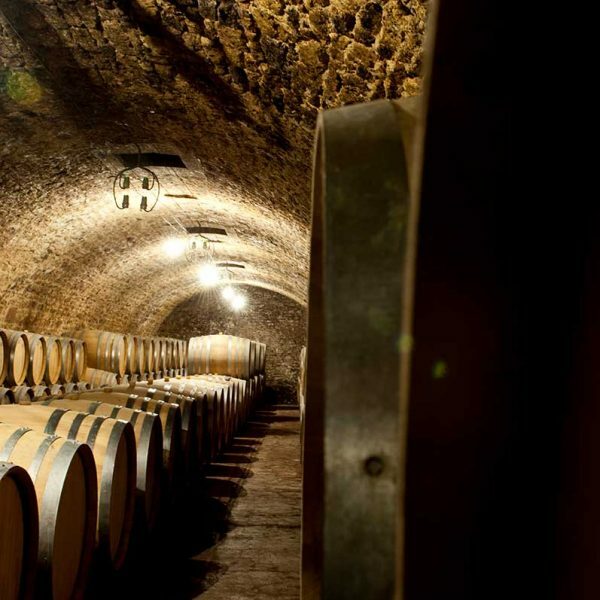 The thoughts and reflections of Masanobu Fukuoa and permaculture had begun to inspire him and subsequently the attention he pays to the vines and the wine. « “Primum non nocere”. First, do no harm…The Hippocratic Oath…“It is man who perturbs nature the most thus one must refrain from intervening as often as possible ». 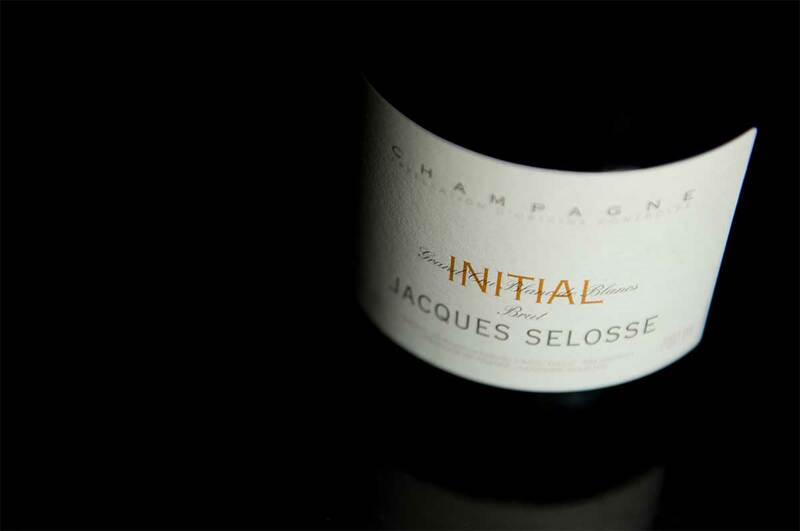 As the time draws near to pass the keys to the next generation at Domaine Jacques Selosse, Anselme and Corinne’s son, Guillaume, has, since 2012, been preparing to follow in his father’s footsteps. 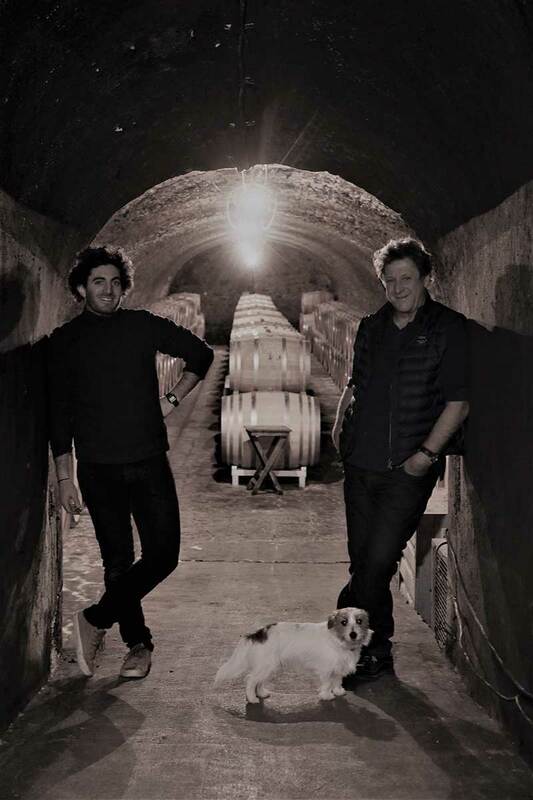 During the time spent working side by side with his father, he has naturally been developing his own viticultural skills and inclinations which will most certainly lend a unique identity to the wines in the future. 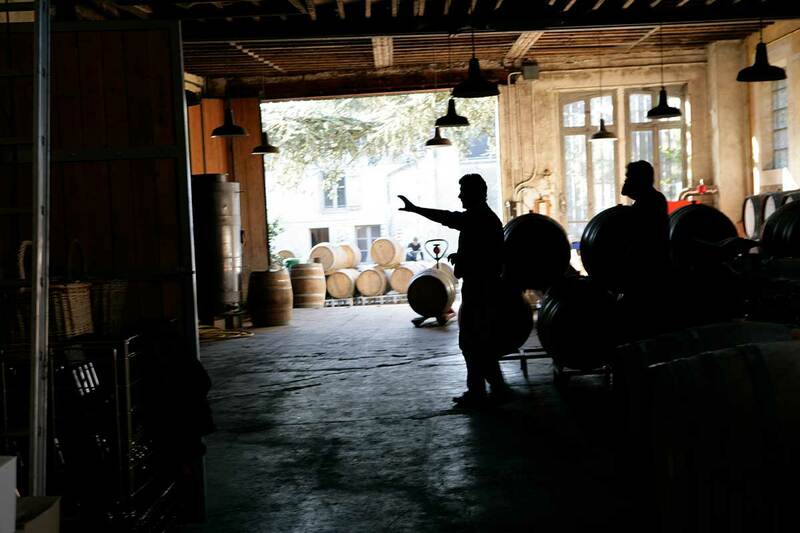 The transition and transmission in motion at the domain may be likened to a relay race where the athletes are handing off the baton; the baton of passion for wine, vines and fine food and drink. With great integrity, open-mindedness and vigor, Guillaume is readying himself to leave his own mark upon the family history of dreams, ambition and charisma that are his alone. Today the cultivated vineyard extends over 8.3 hectares, planted in large part with old vines whose age can be traced back to 1922. The average age of the vines is superior to 55 years. 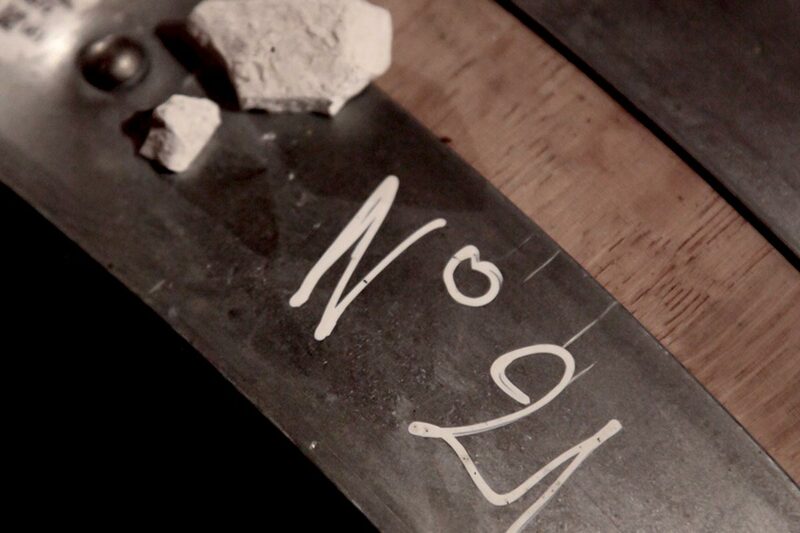 The vines are spread out in 54 parcels situated on highly-rated plots, almost all classified Grand Cru. 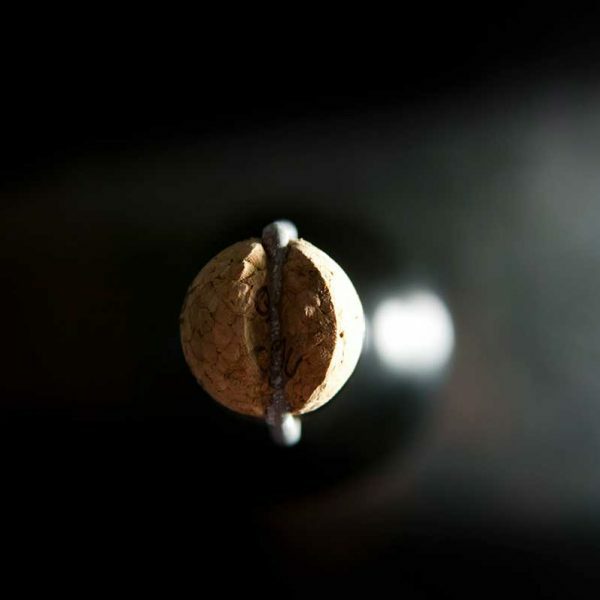 Chardonnay, the dominant varietal, totals 7.3 hectares and is situated in the Côte de Blancs essentially in Avize, but also in Cramant, Oger and Le-Mesnil- sur-Oger. 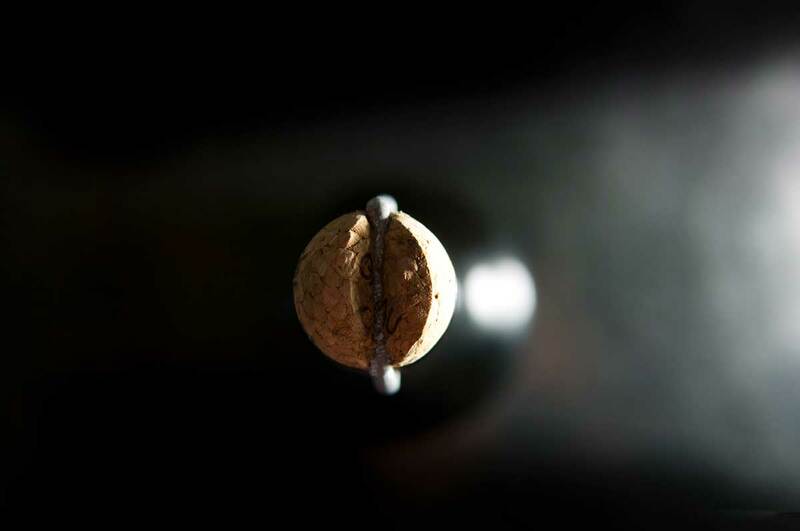 The Pinot Noir varietal represents 1.0 hectares total and is found in Ay, Mareuil-sur-Aÿ (Premier Cru rated at 99%) and Ambonnay. 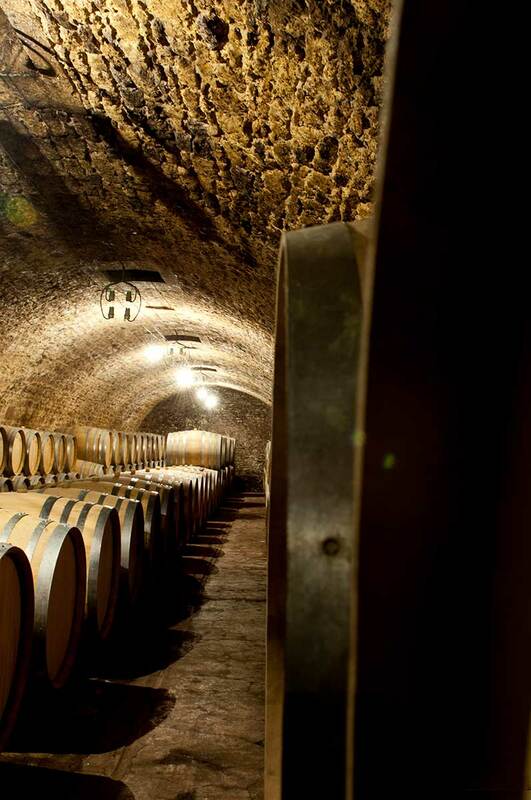 Individually, there are over 70,000 Chardonnay vine stocks and 9,500 Pinot Noir vine stocks. 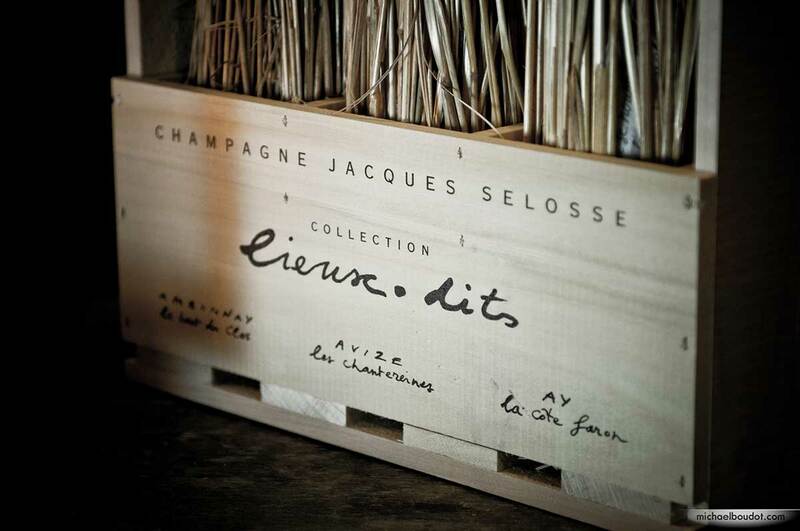 Since 2010, the wines offered by the Domaine Jacques Selosse include the “Lieux-Dits” collection, six cuveés sourced from six parcels (each named after its parcel of origin) from six different villages. 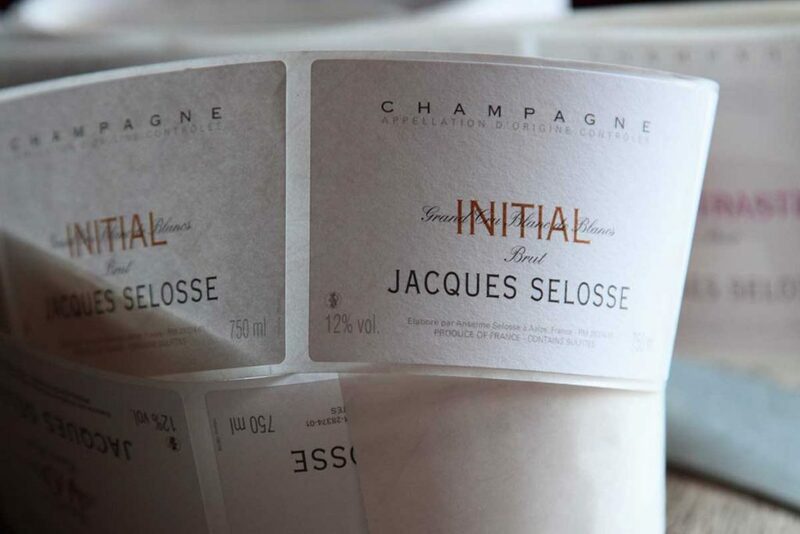 These wines offer a unique voyage through the Champagne vineyard and allow one to experience the variation of the wine according to its origins. 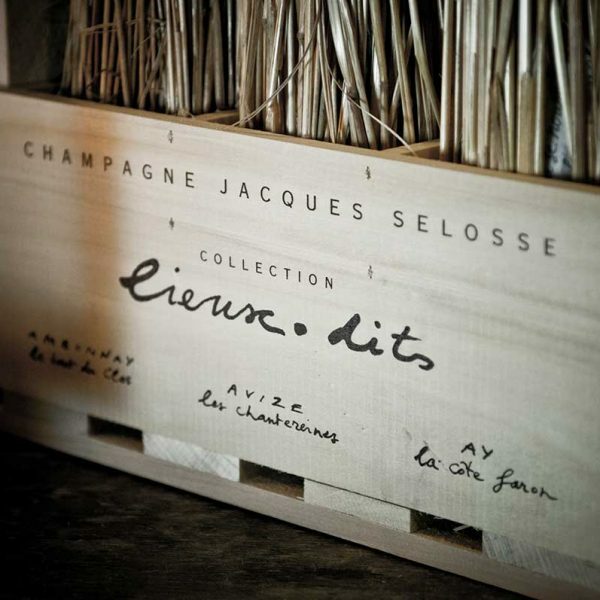 Three cuvées are made up of 100% Chardonnay from the villages of Cramant (lieu-dit “Chemin de Châlons”, Le Mesnil- sur- Oger (lieu-dit “Les Carelles”) and Avize (lieu-dit “Les Chanteraines”). 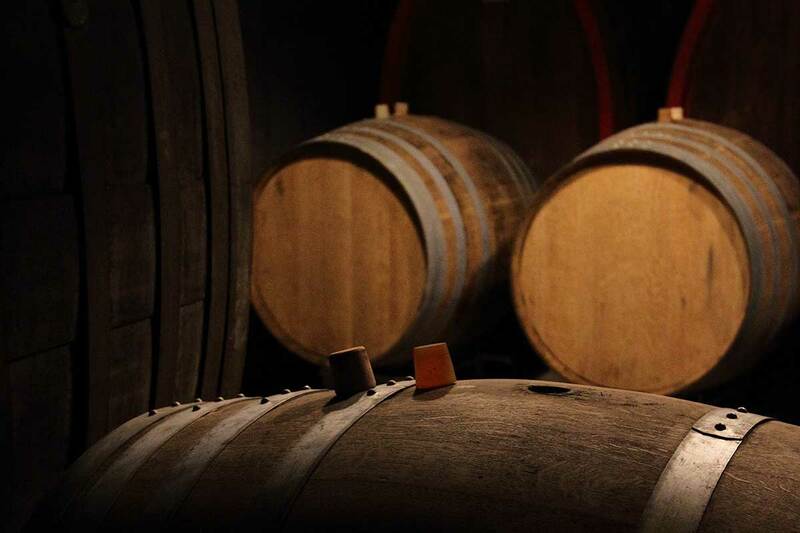 Three other cuvées are 100% Pinot Noir (with the exception of « Bout du Clos » d’Ambonnay which is a plot planted with 80% Pinot Noir and 20% Chardonnay) from the villages of Mareuil-sur-Aÿ (lieu-dit “Sous Le Mont”), Ambonnay (lieu-dit “Le Bout du Clos”) et Aÿ (lieu-dit “La Côte Faron”). For Anselme and Guillaume the complete vinification process is a revelatory moment, an apparition, much like the image of a photograph as it develops. 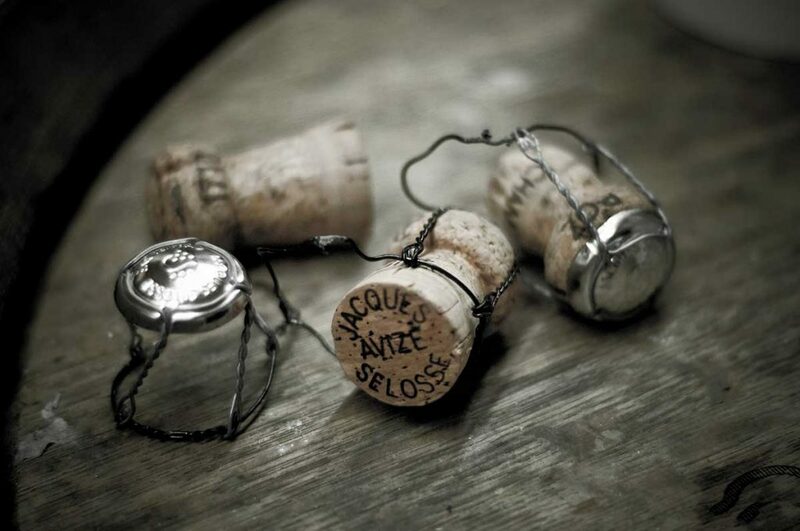 We are aware and thankful for the interest that our enthusiastic clients show our domain and we understand the desire to visit and meet Anselme and Guillaume Selosse. 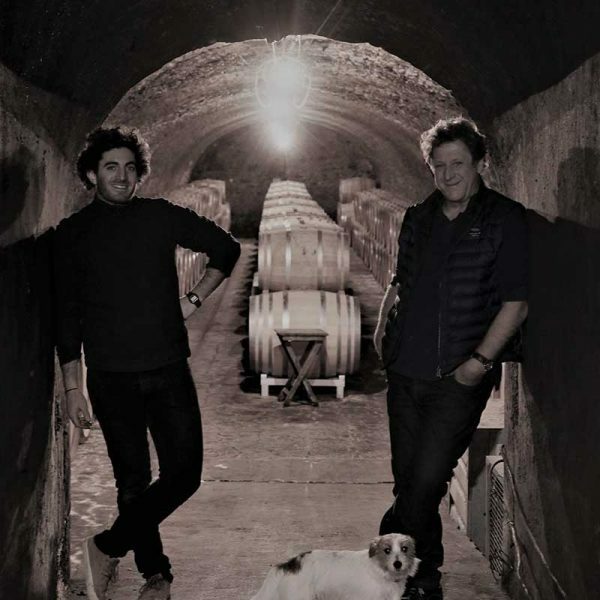 However, we do not conduct visits to our vineyards nor our cellars and do not hold tastings open to the public in order to allow Anselme and Guillaume to dedicate themselves to their work as winegrowers. Occasionally, aperitif meetings are organized exclusively for the guests of the hotel (in French only and at a price 30€ per participant). If you will be residing at the hotel, please do not hesitate to inquire whether or not an aperitif meeting is scheduled during the dates of your stay. 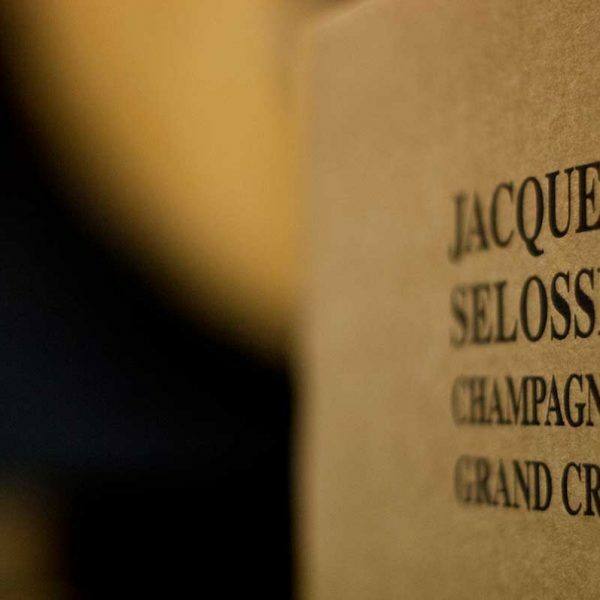 We take the quality of the services which serve as the framework for the distribution of our Champagne wines very seriously and work in close collaboration with a network made up of our loyal distributors, some have been with us for many decades, in France as well as abroad (see map below). 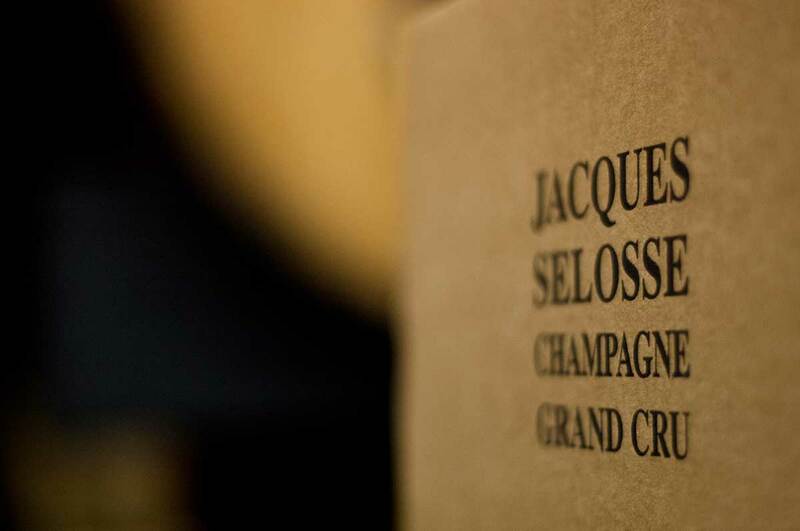 Should you happen to discover any bottles of our wine outside of this network, we cannot guarantee the conditions under which they were handled and thank you for informing us of the source or place of supply (champagne@selosse-lesavises.com). We operate a small- sized domain and receive many requests. It is our sincere wish to furnish the highest quality customer service possible to our clients and distributors but we are faced with serious supply constraints. For this reason, we are no longer able to accept new customers. We thank you for your comprehension and enthusiasm and would be pleased to provide you with our collaborator’s contact information according to your geographical location.